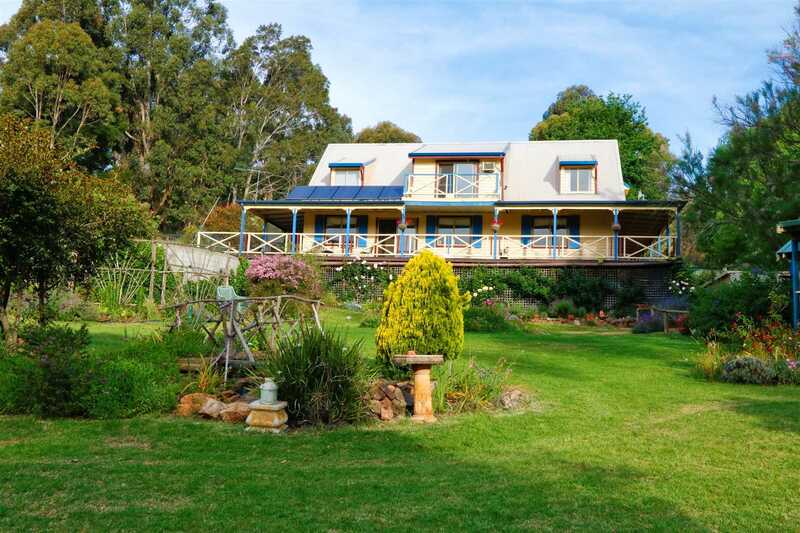 Visited by many, this desirable property situated on the Blackwood River Tourist Drive and only 2 km from magical Balingup provides a rare opportunity for buyers to live the country lifestyle. 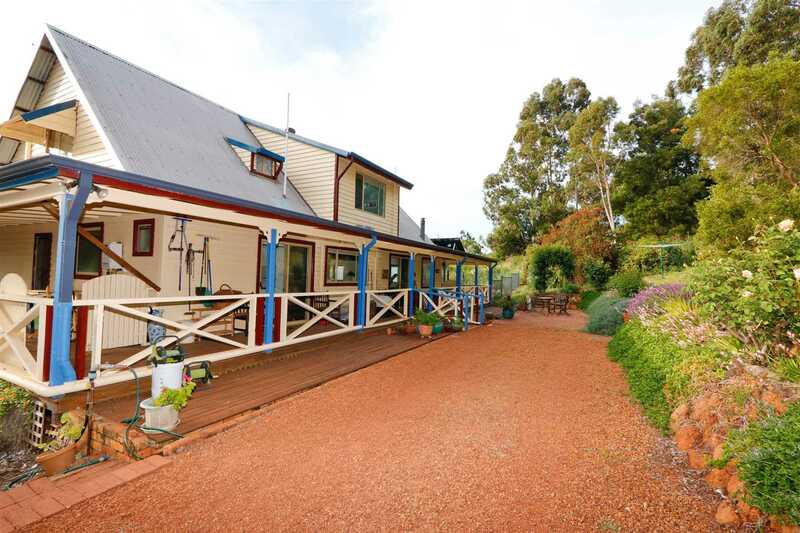 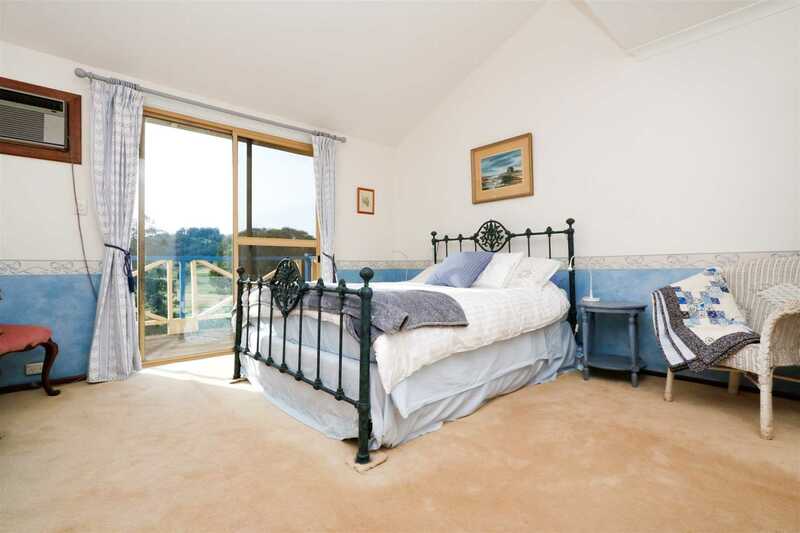 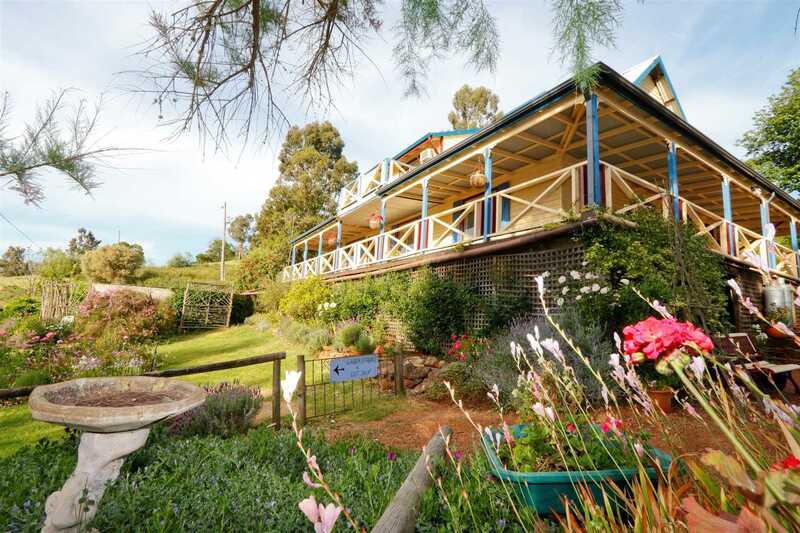 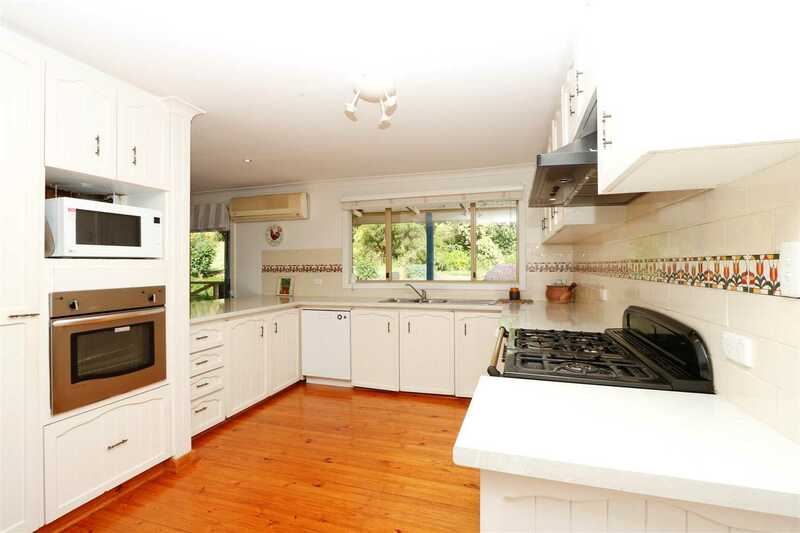 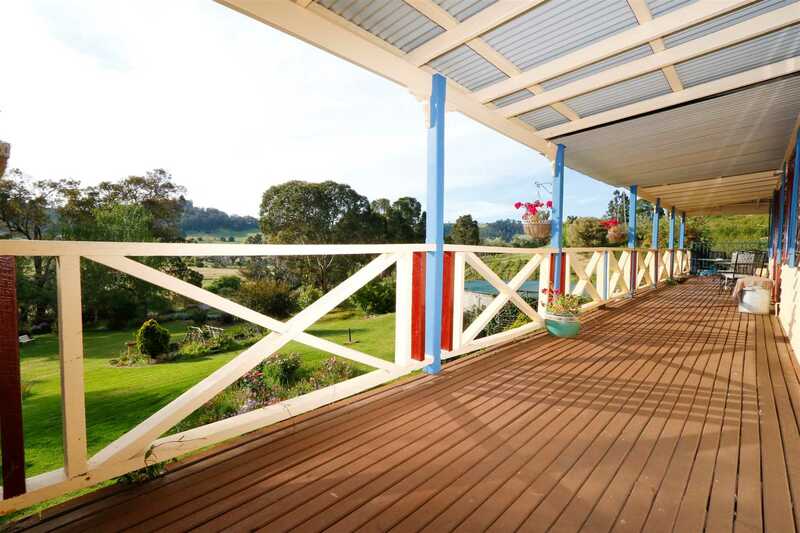 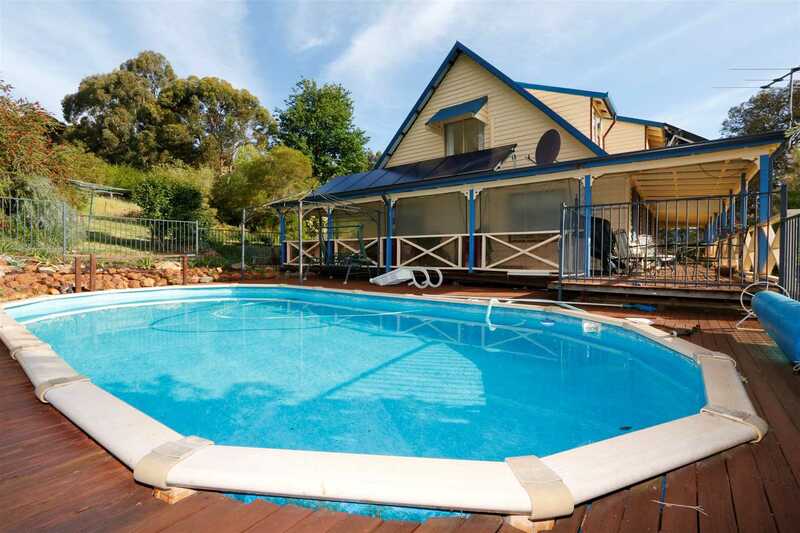 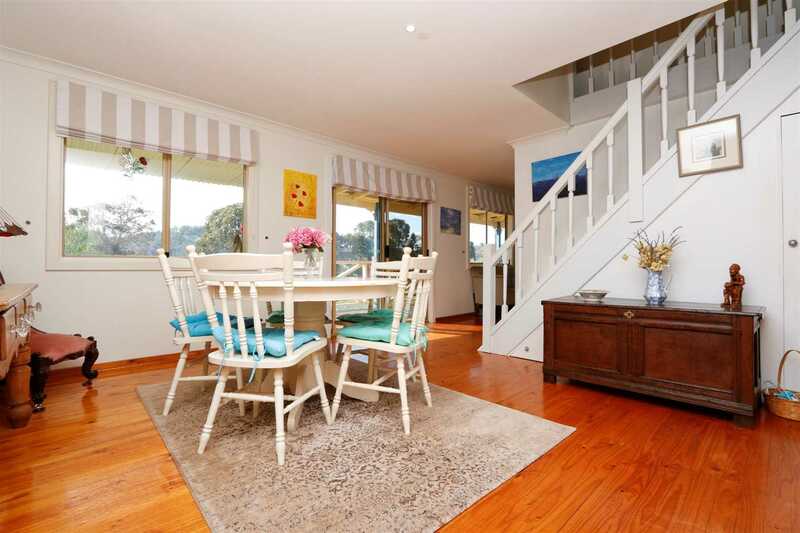 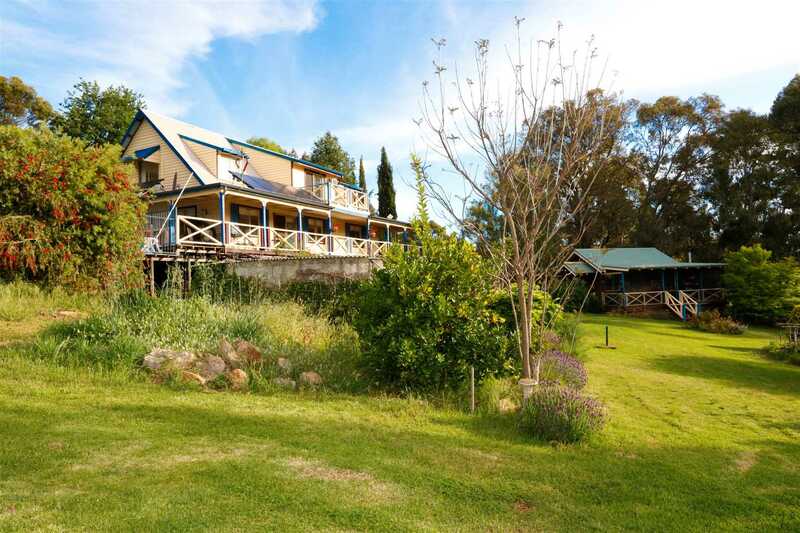 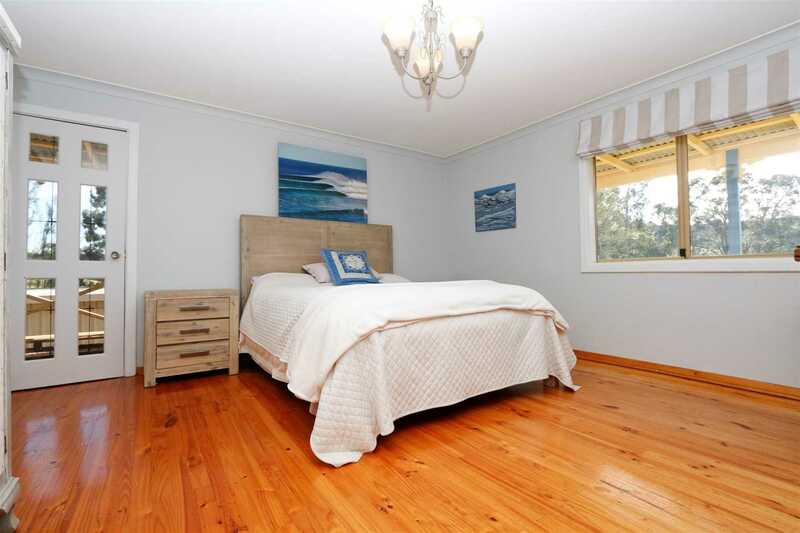 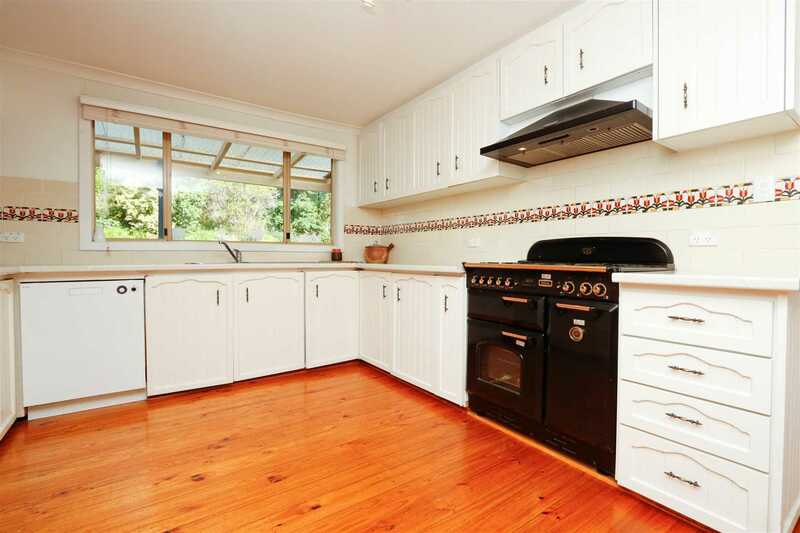 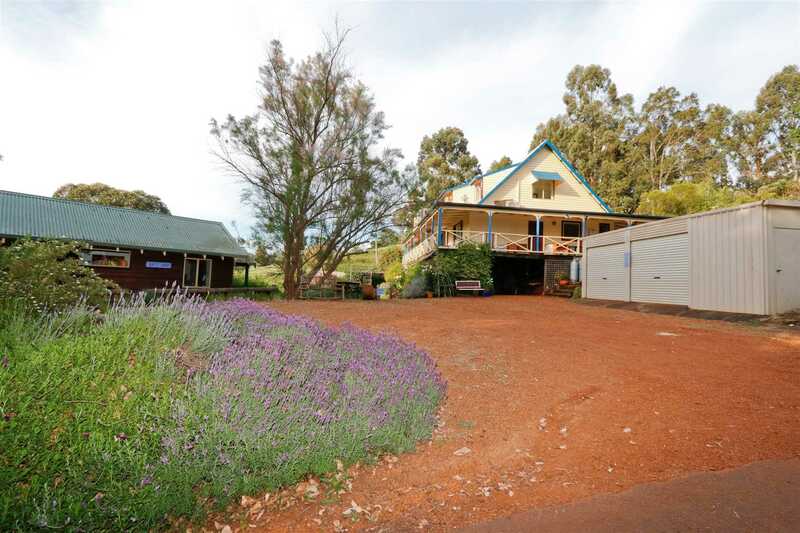 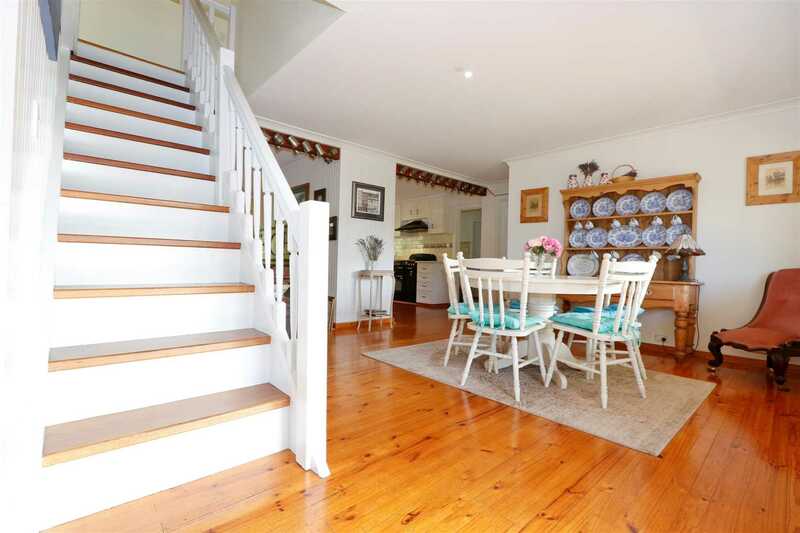 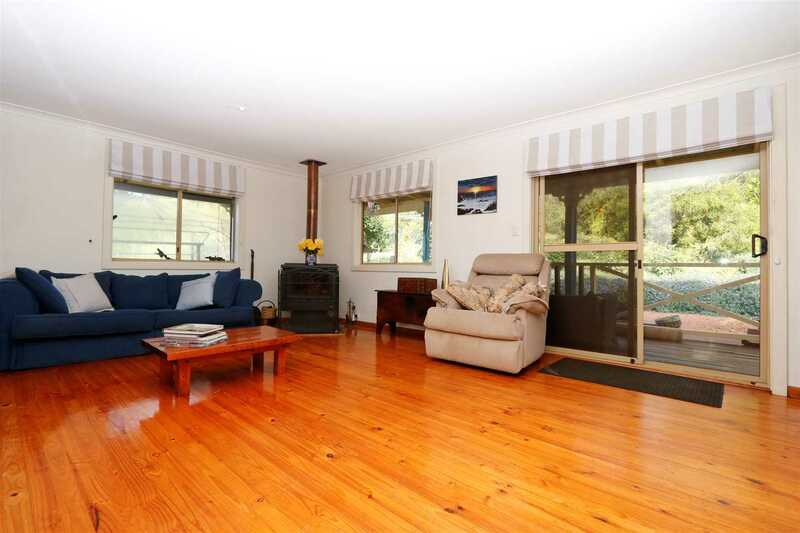 The property consists of a character 2 storey 4x2 home with modern country kitchen & open plan living/dining zone. 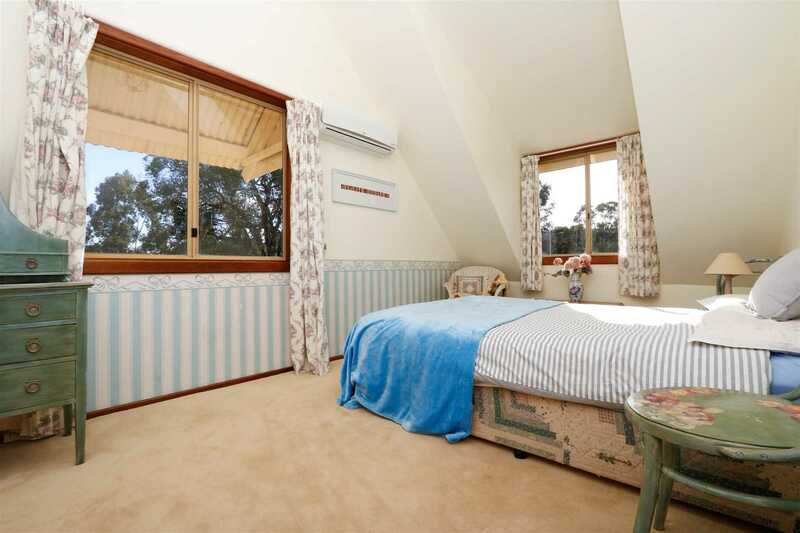 The 4 bedrooms are all queen size with valley views & walk-in-robes. 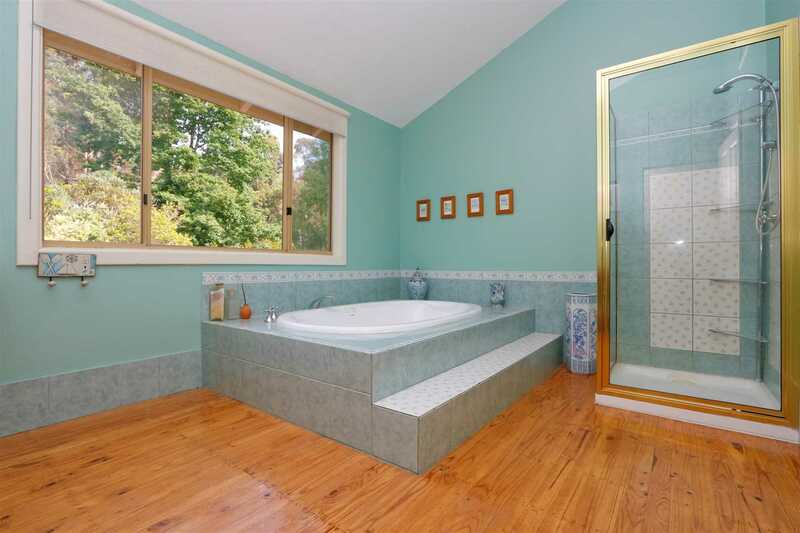 The upstairs bathroom includes a spa with separate shower. 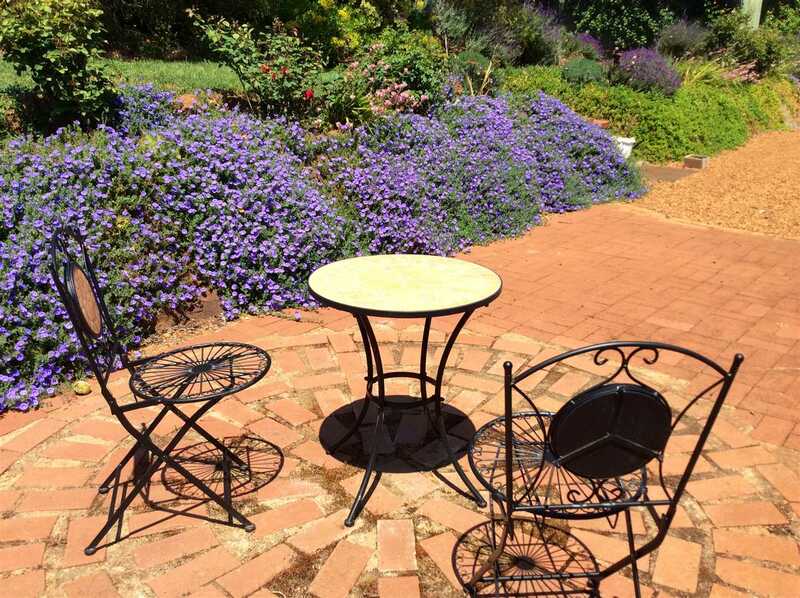 The wrap around verandas overlook the beautiful gardens, pool & stunning valley views. 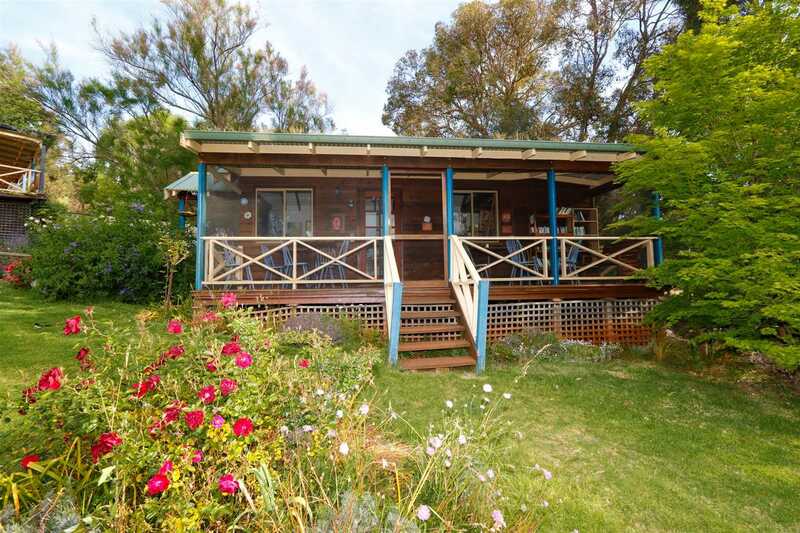 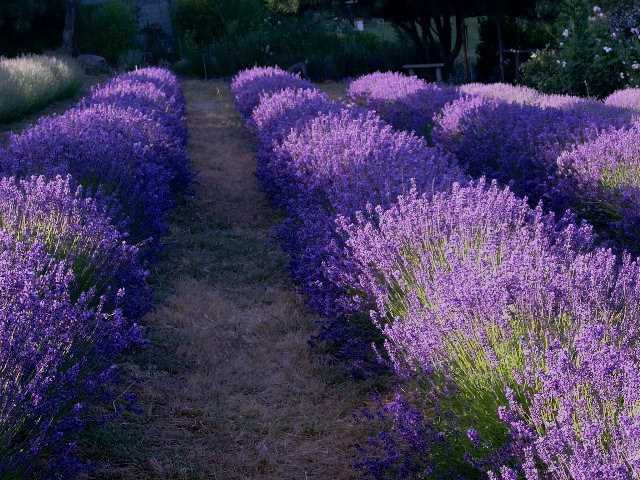 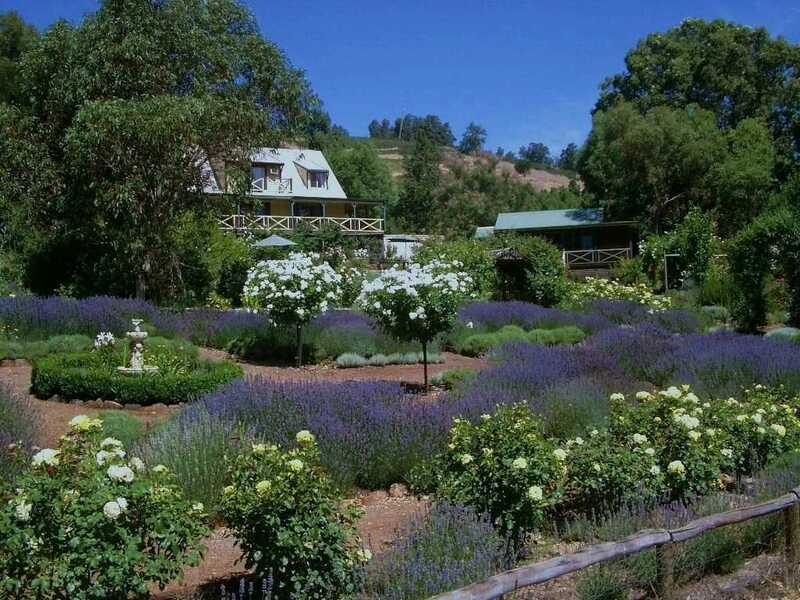 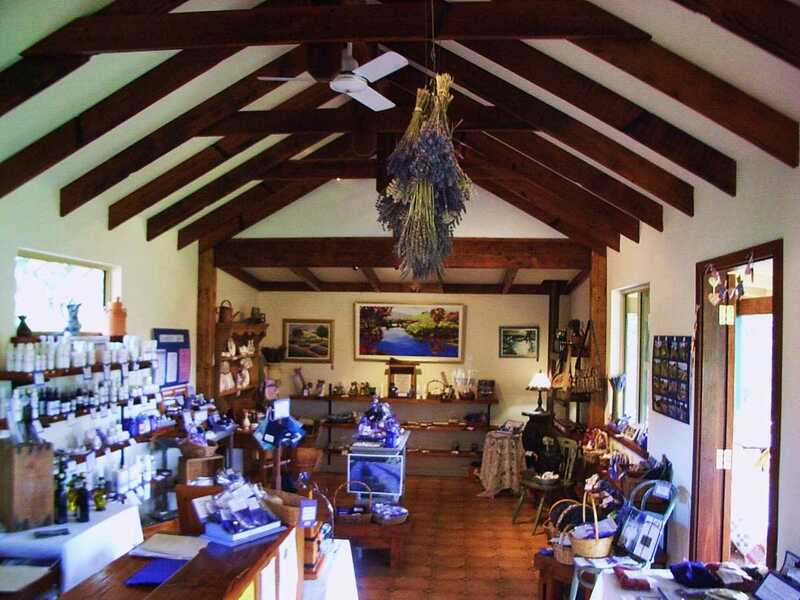 A separate cedar studio set amidst beautifully established gardens currently operating as a boutique lavender gallery, may easily be converted to a guest cottage. 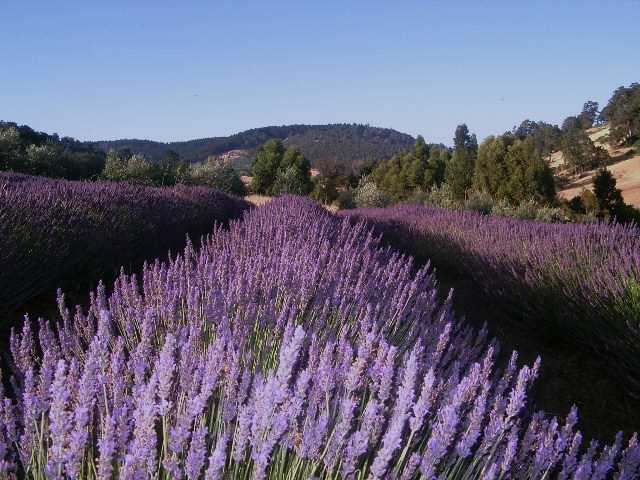 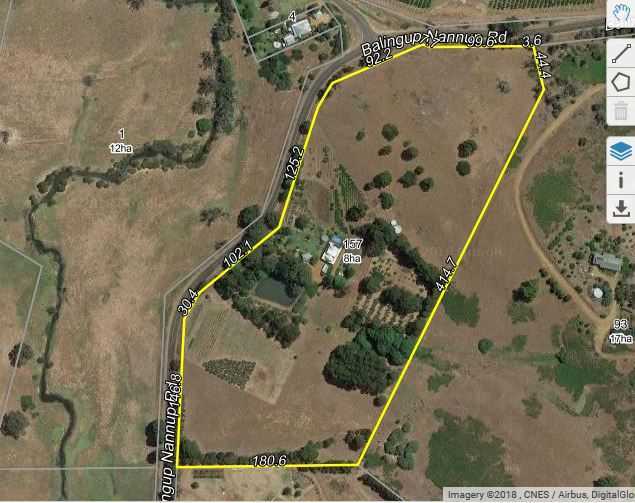 The 8.66 ha (21.6ac) property includes a reticulated area for the lavender farm, a large dam, adequate rain water storage and a small olive grove. 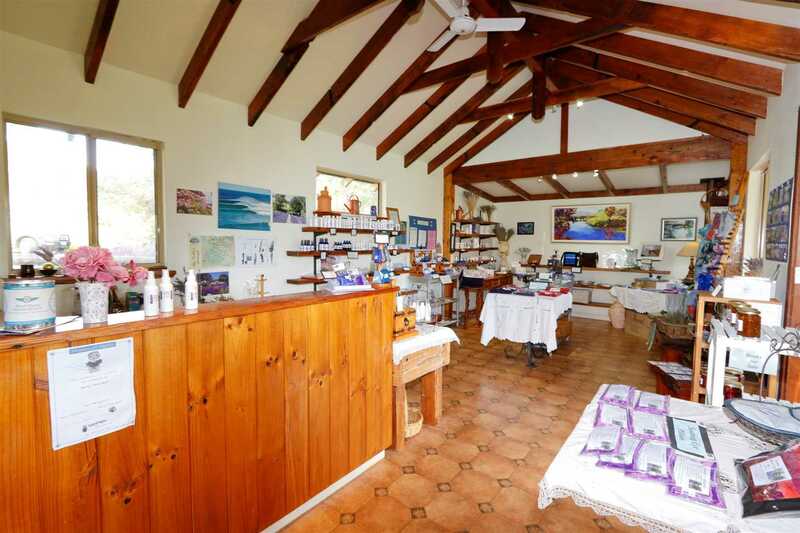 The property is Zoned Special Use Tourism with planning approval for cafe/restaurant, 3 chalets or shop/artist studio. 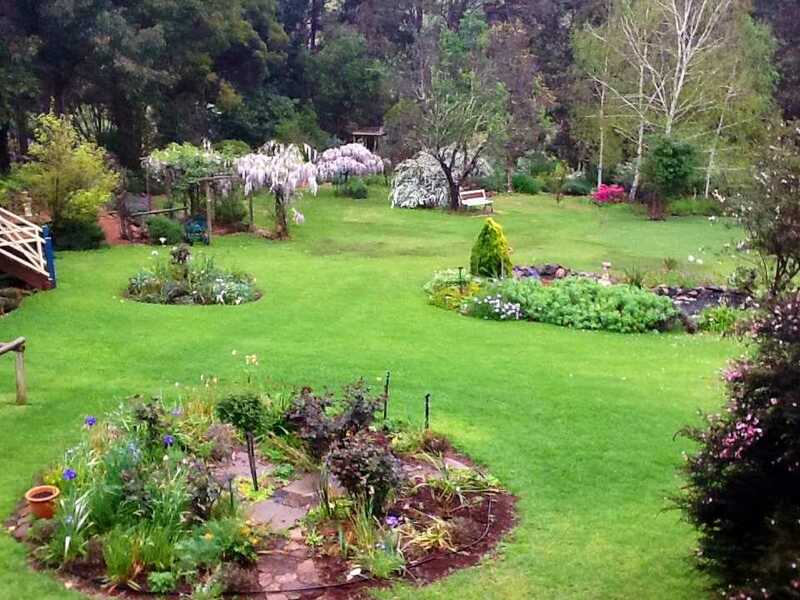 Endless opportunities here!